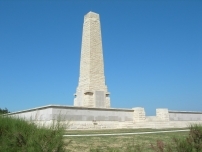 First World War generals and commanders did not emerge from the conflict with their reputations untarnished and although in many cases this was undeserved this was certainly not the case with Major -General Hunter-Weston when he commanded the 29th Division in Gallipoli and this was no more evident than with his handling of the three Battles of Krithia. He lacked imagination, had little regard for casualty figures and had no alternative plans to the frontal assault he favoured so much and which inevitably came to grief at great human cost. The overall commander General Hamilton should of course have intervened but he was too much of a gentleman for ‘caddish’ behaviour such as questioning another General’s tactics, so thousands of men needlessly died. 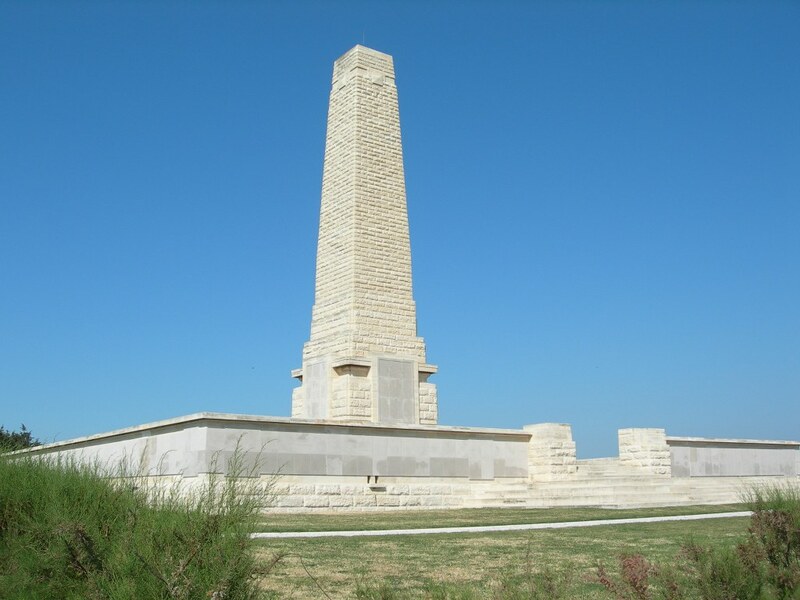 Krithia is a small village standing astride the Gallipoli peninsular about 3 miles inland from Cape Helles. In 1915 possession of the village by the Allies would be an important stage in capturing the heights of Achi Baba which lay beyond it. The first two attempts had ended in failure but that did not deter Hunter-Weston employing the same tactics once more, only this time with more modest objectives of an 800 yard advance rather than taking Ach Baba in one go. But they were beset by the constant problem of a shortage of artillery and grenades, both essential in trench warfare. In the centre of the line the attack of 127 Brigade and 88 Brigade went well and enemy trenches were captured but on the two flanks little or no progress was made. Here Hunter-Weston made the fatal mistake of sending his reserves to the flanks, supporting the failure there, rather than sending them to the centre to exploit the success there. It was not long before those units that had got forward found themselves isolated and in danger of being cut off and had no option but to withdraw. By nightfall it was all over. Some land had been gained, but nothing of any significance, and there were 6,500 more British and French casualties. The French attacked on the right flank and on their left the 2nd Naval Brigade carried out the attack of the Royal Naval Division. Thanks to the the bombardment of the French guns, this attack by the Howe, Hood and Anson battalions went well initially and the enemy trenches were soon taken. However the casualties had been high and now flanking fire from from the high ground on Kereves Spur added to the growing list of the dead and wounded. At this stage the newly arrived Collingwood battalion were sent forward in support but just before they reached the Turkish line they were hit by extremely heavy fire from their right which practically wiped out the battalion. Despite this, some of the 2nd Naval Brigade managed to push on the the Turkish second line but with no support on their right, where the French attack had failed, this forward position became untenable and by 1pm the survivors were back in their starting positions with over half of their number either dead or wounded.